He told The Intercept in an interview that he believes he is one of about five of the company’s employees to resign over Dragonfly. He felt it was his “ethical responsibility to resign in protest of the forfeiture of our public human rights commitments,” he said. He said that he was concerned not just about the censorship itself, but also the ramifications of hosting customer data on the Chinese mainland, where it would be accessible to Chinese security agencies that are well-known for targeting political activists and journalists. Only a few hundred of Google’s 88,000 employees knew about Dragonfly before it was publicly exposed. Poulson was one of the majority who were kept in the dark. But because he was focused on improving the company’s search systems — specifically in an area called “international query analysis” — it is possible his work could have been integrated into the censored Chinese search engine without his knowledge or consent. 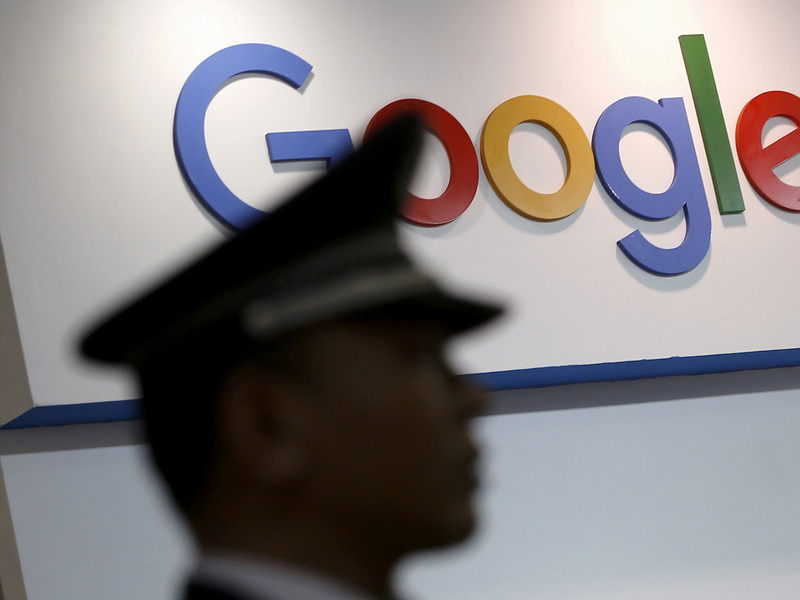 Google bosses have tried to contain the anger by shutting down employee access to documents about the China search engine. Following leaks from an all-hands staff meeting last month, sources said, the company has tightened rules so that employees working remotely can no longer view a livestream of the meetings on their own computers — they can only watch them inside a designated room at a Google office overseen by managers. Between May 2016 and July 2017, Poulson worked out of Google’s Mountain View headquarters, before he relocated to company offices in Toronto. He said he views his former Google colleagues as some of the smartest and most hardworking people he has ever met. But he is surprised more of the company’s employees have not quit over Dragonfly. Employees working on the project were ordered to “keep quiet about it,” and “deflect questions,” and following the revelation, over a dozen human rights groups condemned Google for the project. The European Parliament Committee on Legal Affairs just voted ‘yes’ on highly controversial parts of the EU’s new Copyright Reform. The controversial articles — 11 and 13 — effectively establish link tax, censorship machines, and ban memes. Article 11 (a.k.a. link tax) would force anyone using snippets of journalistic online content to get a license from the publisher first — essentially outlawing current business models of most aggregators and news apps. This can also possibly threaten the hyperlink and give power to publishers at the cost of public good. Article 13 (a.k.a. censorship machines) will make platforms responsible for monitoring user behavior to stop copyright infringements, but basically means only huge platforms will have the resources to let users comment or share content. People opposed to the proposal worry that this could lead to broader censorship, threatening free speech via parody, satire, and even protest videos. The committee’s vote doesn’t automatically make the Copyright reform and its controversial articles law. Instead, it cements the European Parliament’s stance on the issue — which is highly influential — before entering the final stage of the legislation process. However, there is a way to change that. Plenary is the European Parliament’s tool to bring matters out of committee and put up for a vote in the Parliament itself, i.e. have all 751 MEPs vote instead of only 25. But there needs to be enough support in Parliament for this to happen, so opposers have already started campaigning for a plenary session. What you can do to make that happen is to contact your MEP and make your voice heard. 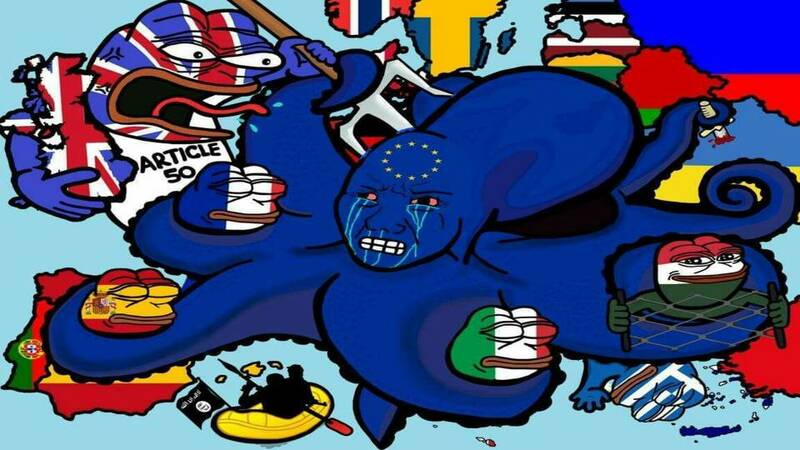 Good thing that the EU Overlords are Tech idiots..
get your own VPN now in the EU! Under Article 13, platforms would have to install “upload filters”. YouTube could be shorn of much of its content. Big sites would probably survive but, as ZDNet warns here, smaller sites could easily be put out of business by “copyright trolls”. Not that there's anything wrong of course, with sensible protection of copyright. As a prolific five-articles-a-week writer and author I can't tell you how frustrated and angry I feel when I see my work “pirated” by a commercial website which hasn't even asked my permission to reprint it, let alone offer me payment. Copyright law needs reform for the digital age. There needs to be an easy way for creators of content to receive payment from those who have stolen their work. The trouble is, the EU has used a sledgehammer to crack a nut. ANYONE HAVE "INTEL" ON NEW EU ISP SERVER CENSORSHIP MACHINES? Apple has rolled out a new policy to analyze your data and determine a “trust score” based on what it finds, Venture Beat reported this week. “To help identify and prevent fraud, information about how you use your device, including the approximate number of phone calls or emails you send and receive, will be used to compute a device trust score when you attempt a purchase,“ the text reads. Apple has insisted it does not share private user data and has had a long, public battle with the FBI over its refusal to submit to demands they violate their encryption technology. Nevertheless, some social media users compared the concept of a “trust score” to an episode of the dystopian Netflix show Black Mirror. That episode details a society where people rank each other, generating scores that affect their ability to buy homes, use transport, and even engage with other individuals. In real life, China has imposed a social credit score that has already restricted the ability of citizens to function, including banning travel. It can also be used to ban low-ranking people from using dating apps, attending schools, and luxury hotels. While Apple’s new ranking system is far from anything that "overtly" dystopian, its adoption is yet another sign of the ubiquitous technology and data analysis/collection/spying on consumers wielded by monolithic intrusive tech companies in modern life. Privacy-based Google Search competitor DuckDuckGo has reached 30 million searches on its engine per day. According to DuckDuckGo’s traffic page, the search engine’s daily search record is now 30,602,556 searches. As of writing, 22,938,106,279 searches have been made in total through DuckDuckGo since its launch in 2008. DuckDuckGo’s popularity has been slowly increasing over the years, with 2017 being its most popular year yet. 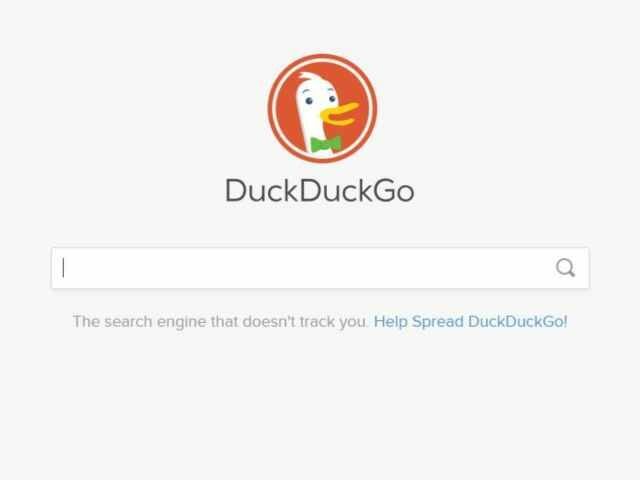 In August, DuckDuckGo raised $10 million following increasing Big Tech privacy concerns, which the company claimed would be used to expand globally. If the establishment media were truly balanced, social media’s purge of alternative news outlets would be a front-page splash. The fact it isn’t proves that those who shout loudest about “free speech” may be its greatest enemies. Sadly, RT saw something like this coming. And for that reason, we have developed a new site to promote the free exchange of information and views. The fact it launches on the same weekend that US social media giants Facebook and Twitter clamped down on dissent is merely a coincidence. New Samizdat will post the most interesting links, across all spectrums, with the intention of stimulating debate and providing access to information. And we hope it can play a small part in fighting modern censorship by giving you a trusted page where the most interesting news and views can be found. Why is it assumed - "a given" that free speech is a "good" thing? Why should anyone bother about companies making money out of selling data? Or is it just dogma (AKA a given, AKA brainwashing, AKA ideology...)? What's so special about the music business? LOFLBWAHAHAHAHA he thinks that he is in "The Music Business"
for being in any entertainment business unless its banned, in which case some secrecy is required. But in other activities, privacy is more important, So crooks tend to want to keep secret the source of their wealth. I've been reading Wal Thonhill (Electric Universe Guy) who is very into 'common sense'. Just a thought - surely in any entertainment business which is legal publicity trumps privacy? Last edited by jliat on Sun Oct 14, 2018 2:39 am, edited 2 times in total.